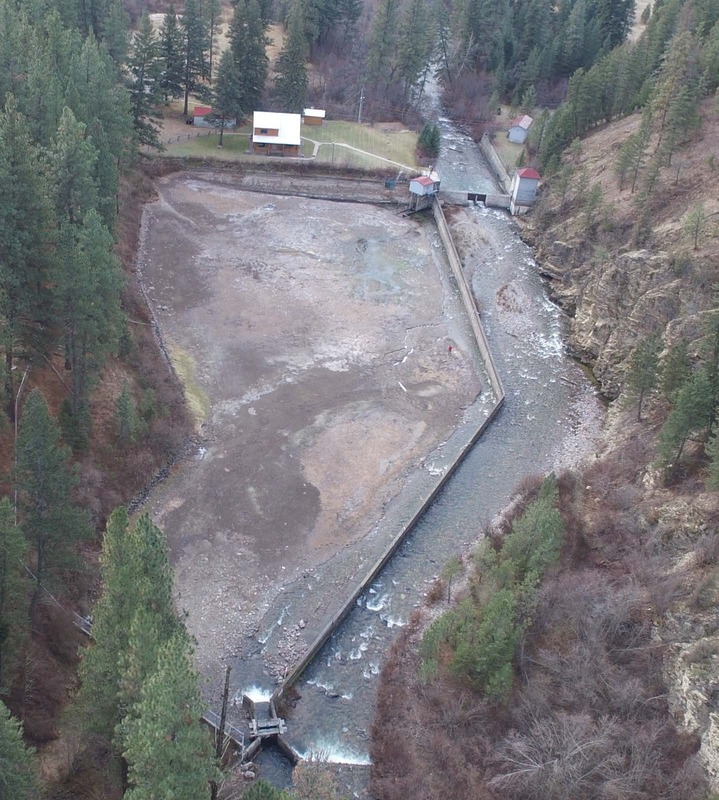 The defunct Rattlesnake Dam near Missoula, Montana was built in 1924, but suffered damage in 1998 and ceased serving the purpose of providing the city a backup supply of water in 2011. 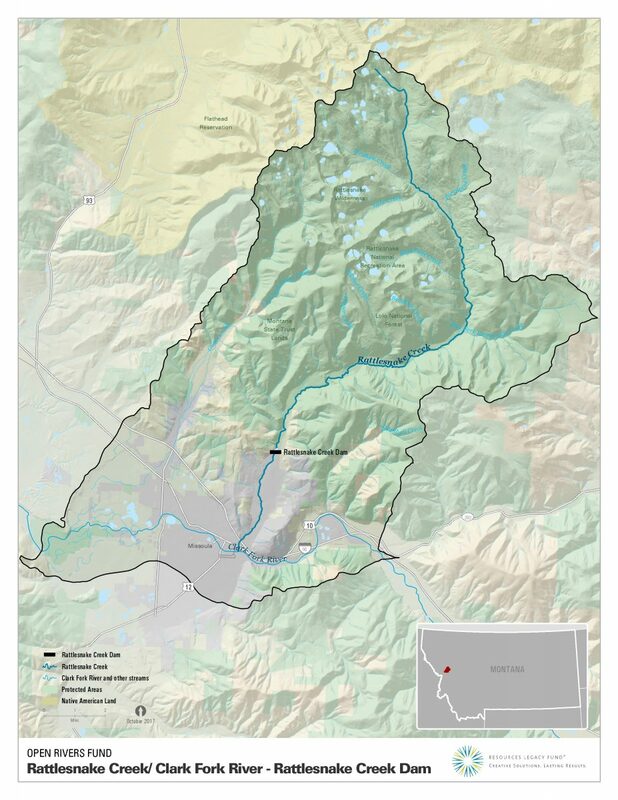 The structure blocks Rattlesnake Creek, a tributary to the Clark Fork River that provides important spawning and rearing habitat for federally listed bull trout and westslope cutthroat trout. Reconnecting the 26-mile-long main stem Rattlesnake Creek from the Rattlesnake Wilderness headwaters to the Clark Fork River in downtown Missoula is a high priority for Montana Fish, Wildlife & Parks and the U.S. Forest Service and is supported by the Confederated Salish and Kootenai Tribes. Trout Unlimited is working with the city of Missoula to remove Rattlesnake Dam as part of a broader Clark Fork River restoration effort. Removal of the dam also would resolve the city of Missoula’s liability concerns about the decaying structure. Site preparation and demolition could begin in late 2019 or early 2020.